YEEEEEEEEES!!! We made it to Sweet Classic Friday again! It’s hangover time for all those that joined us last night @The Great Escape Pub in Lausanne for The Liberation Night! We are replicating on Saturday, so if you wanna have some nice time out with friends The Great Escape Pub is THE PLACE TO BE as of 10pm! 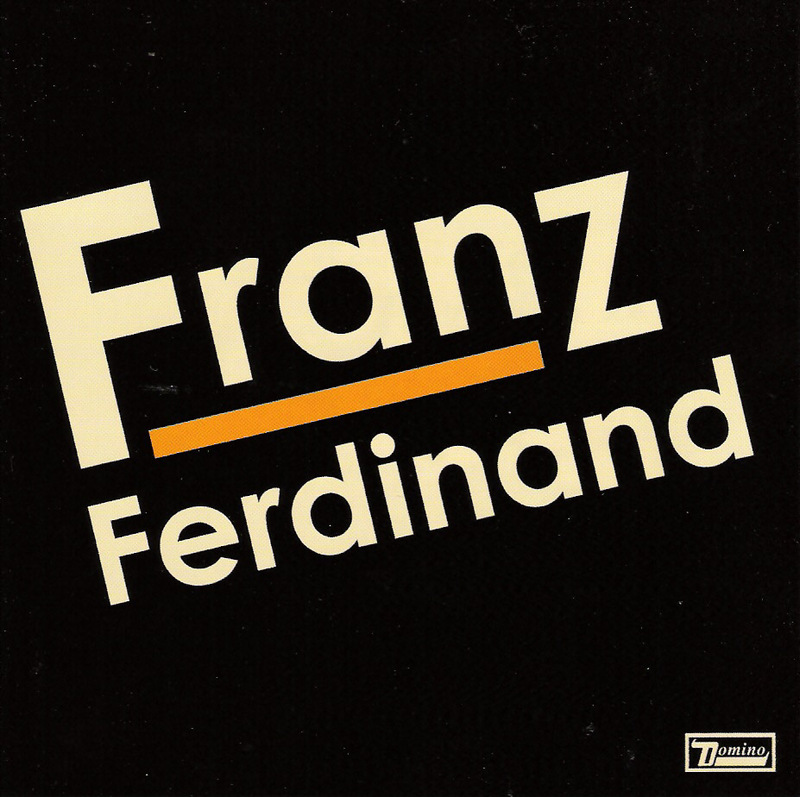 Today we play the summer/holiday mood sharing a classic song from Franz Ferdinand: Jaqueline, taken from their self-titled debut album released back in 2004. This one’s for all those that are currently in vacation, leaving this week-end or planning their holidays! If you are a fan of these 4 Scottish guys do not forget to buy your tickets for their concert of August 24th @ Pully For Noise Festival near Lausanne. Tickets are still available here. More to come on this exciting festival soon. Stay tuned. To properly prepare the gig we HIGHLY RECOMMEND to watch their 2009 Live Show @Glastonbury UK! Hey Hey, My My, life is better at the beach!